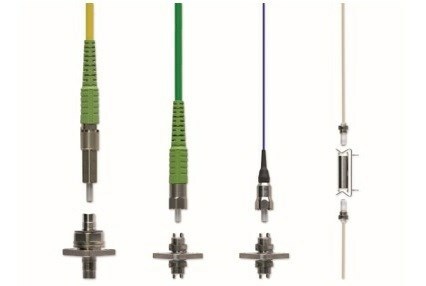 Fiber optic adapter couplers feature low insertion and return loss designed for multiple connectivity options. 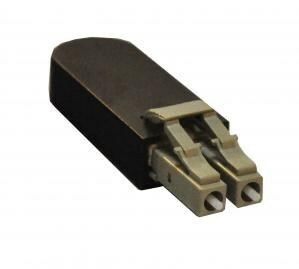 Single-mode and multimode mating adapter couplers are available in various connector types with choice of simplex or duplex, all of which are RoHS compliant. Offers an adapter solution for any standard application. The mating adapter’s high-precision alignment sleeve enables reliable ferrule mating to specified ferrule diameters, ensuring low insertion and return loss. 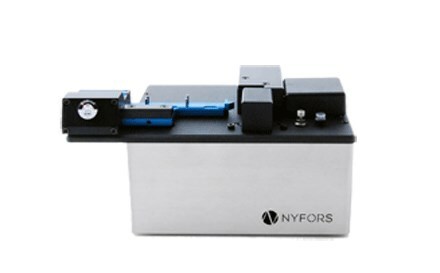 A high precision fiber cleaver designed for cleaving of standard to large diameter fibers (LDF) in production and laboratory environments. 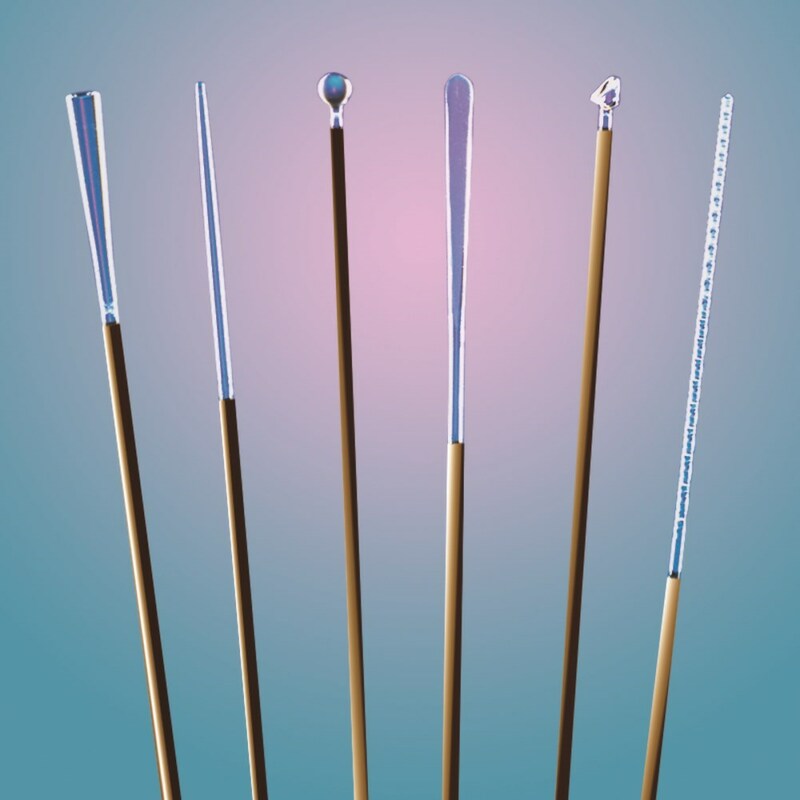 A unique and patent pending cleaving process generates typical cleave angles below 0.3 degrees with smooth, high quality end faces, free from surface defects such as hackles, mist and chips. 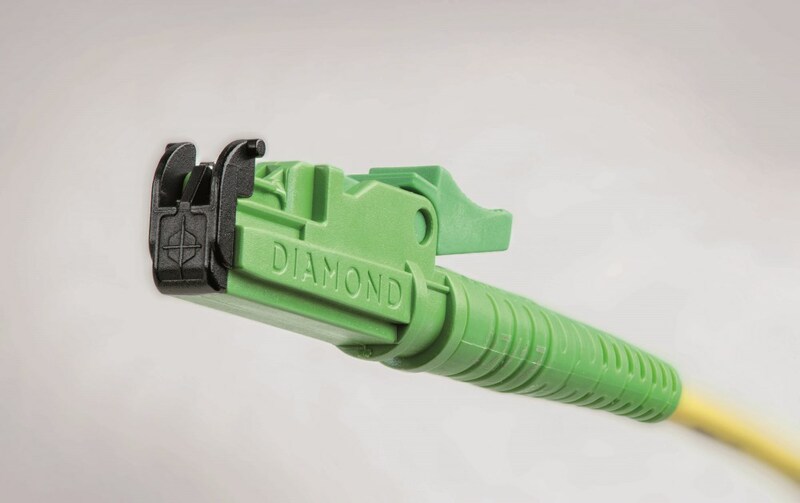 Easily exchanged fiber handling accessories ensures optimum cleaving performance for particular fiber dimensions. An advanced laser fusion splicing and glass processing system designed for the production of high power and sensitive photonics components of various kinds. 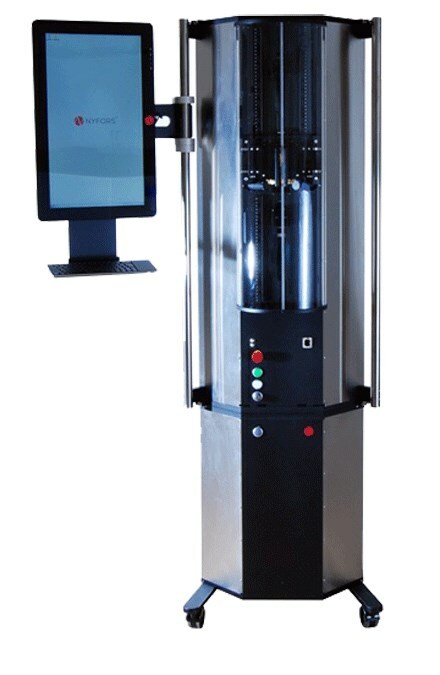 It features a powerful and clean laser heat source which enables completely contamination free glass shaping with low maintenance requirements and no need for consumables such as process gas, filaments or electrodes. Precision beam shaping optics. Enhanced multimode common port accesses two other networks connected to the OM3 LC laser enhanced multimode A and B ports. The unit switches to the offline position before it switches to the "A" or the "B" position. Also allows DB9 remote control which accepts ASCII RS232 commands for offsite monitoring and control of the switch. 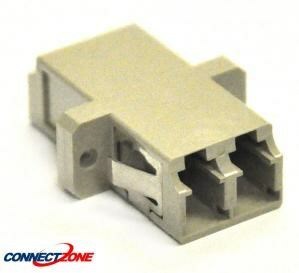 Molex offers various Polymicro Technologies fiber tips to optimize per your main application. From prototyping to high volume production, we can assist in a solution for toughest application challenges. With years of experience in mechanical and laser techniques, we can tailor our fiber to match your ideal operation performance. 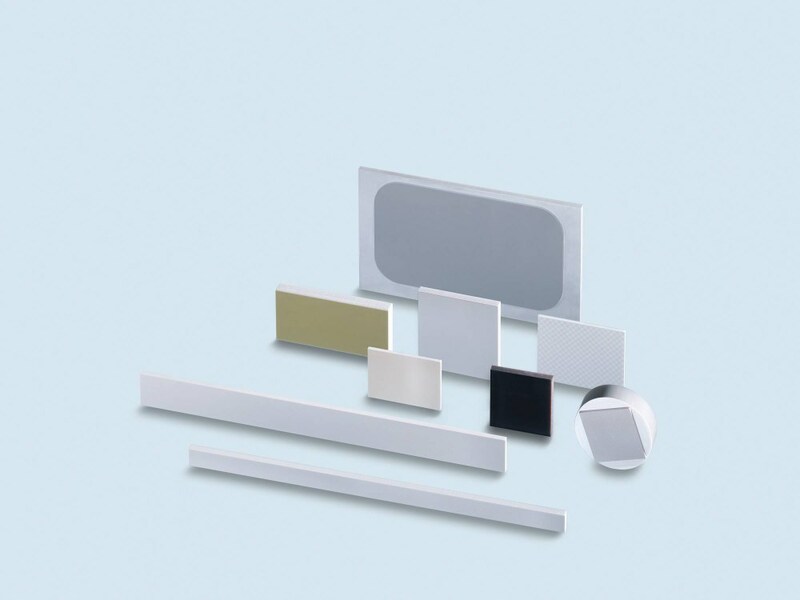 Facepates are used for high resolution, zero thickness image transfer applications that include CMOS coupling. Variety of sizes up to 320 × 320 mm. Round or rectangular shapes available. 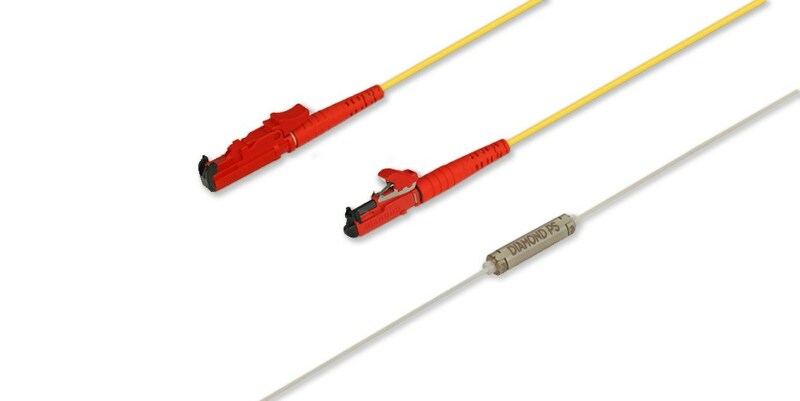 Supplies a wide variety of both SM & MM fiber optic loopbacks for fiber optic testing. Also rugged molded fiber optic loopbacks.